GRAFT team shares the same concerns raised by Cryptonote/Cryptonight community associated with creating a special hardware (ASIC) for Cryptonight mining. 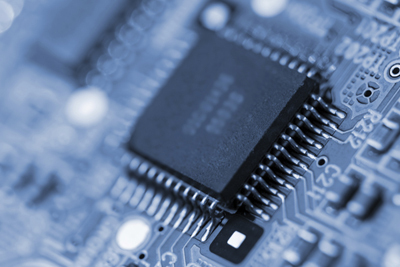 We realize that enabling ASIC (Application Specific Integrated Circuit) at this point may introduce a risk to stability, decentralization, and even very existence of GRAFT blockchain. After thorough review we decided to support the anti-ASIC movement and add an ASIC-resistant code in the next fork. We will follow up with more details about the implementation and timelines soon. Thank you for your support, stay tuned! Previous PostPrevious Apple Wallet is back!